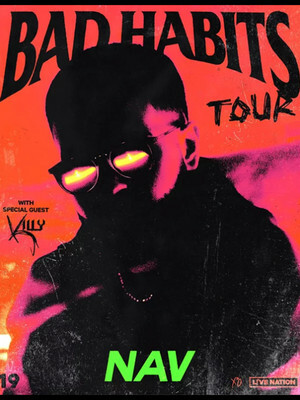 Punjabi-Canadian hip-hop phenomenon Navraj Singh Goraya, AKA NAV, is capitalising on his meteoric rise from enigmatic Soundcloud-mix-tape-releasing newcomer to fully-fledged artist who is hitting the road fresh off the release of his new album Bad Habits. 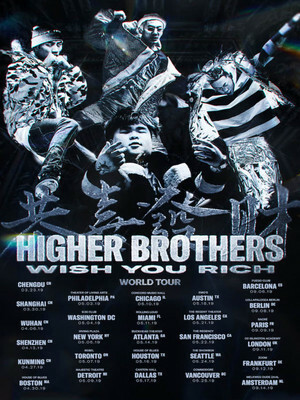 The upcoming tour will be in support of the recent album, being played in its entirety. The trek will feature fellow-Canadian artist Killy as the supporting act. 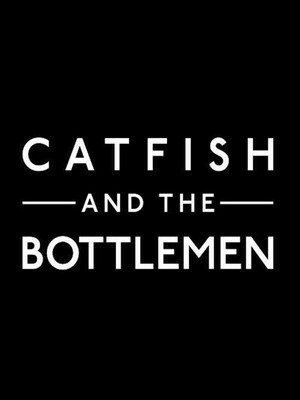 Hailing from Llandudno, Wales, Catfish and The Bottlemen eschew the rolling hills and mild-mannered folk music of their upbringing for a sound that's distinctly more rock'n'roll. The quartet have just released their debut album The Balcony and have their sights set on conquering the States, much like their counterparts and fellow British Indie Rock exports Arctic Monkeys. 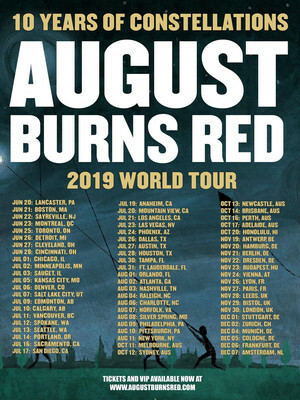 Metalcore rockers August Burns Red will spend summer 2019 on a brand new tour celebrating a decade since the release of seminal record 'Constellations'. Presenting the album in its in entirety, fans can expect one of the group's biggest and boldest shows to date as they play tunes such as 'Thirty and Seven', 'Existence', 'Meddler' and more!